At this time of year we go out into the vineyards to look at the vine to give us the first indication of this years crop. I work with the Cooperativa El Villar de Arzobispo, which is located 50km inland from Valencia. There are 250 members with around 1400 ha of vines and olive groves, grown at an altitude of between 250 and 600m. 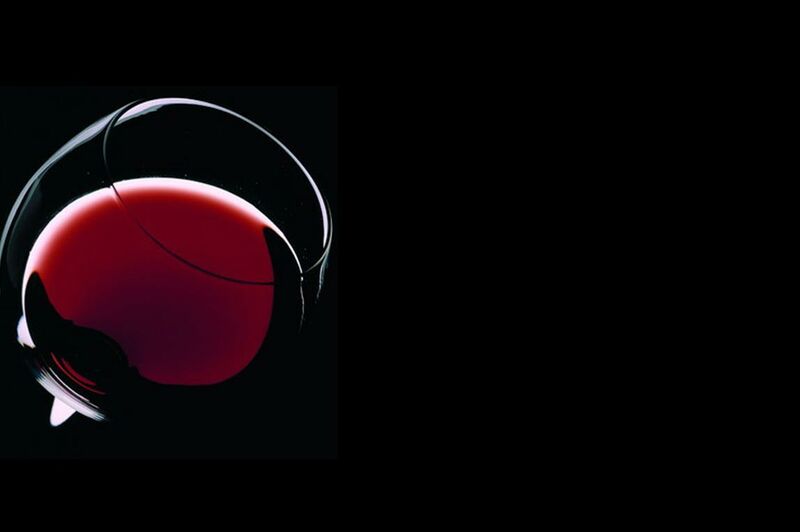 Approximately 50/50 red – white with the main varities being Merseguera (an indigenous varietal) and Macabeo for the white and Tempranillo, Garnacha and Merlot for the reds. In my view their Merlot is outstanding and the best that I have tasted in Valencia. 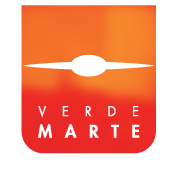 It is here where the Marques del Mar range of wines is produced.. Marta Martinez the winemaker is a very busy lady producing 6 million kg of grapes and preparing 10 million bottles of wine for bottling. Back to looking at vines. 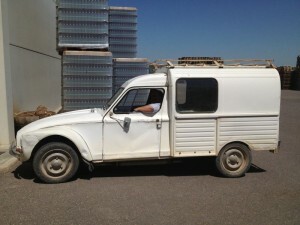 In the photo is the old Citroen in which Remigio the mustachioed head of production travels around in to check the vines. It has been a dry winter and so far the vines are looking healthy. The important thing is that there have been no severe spring frosts following the first bud burst, which is always a relief. We need rain, which has been lacking in recent months. In future blogs I update the vintage report with photos of the vines and the characters who care for them during the summer. We are just about to bottle a new wine, a Merlot, at El Villar so hopefully we can arrange a production date within the next couple of weeks. As they say ‘if you want something done give it to someone who is very busy’, that is certainly the case with Remigio who even in 60’s is on top of all the bottling schedule.